Lucky Dog Rescue Blog: My Meridian Star Pet Column: Chewing! My Meridian Star Pet Column: Chewing! I write a weekly pet column for my local newspaper, The Meridian Star. Here's this week's topic: chewing. Don’t Chew On My Shoe! Ahh, the joys of a chewing. Who doesn’t love coming home to an unrecognizable shoe, or a mangled coffee table, or a priceless family heirloom that’s been whittled down to useless trash? For me, that’s just plain fun. But, why do dogs chew? They may chew out of boredom; in which case, you must give them something to do. Many dogs also like the sensation of the chewing, because it feels oh-so good. In addition, relentless gnawing may relieve pain for them. This is especially true for teething puppies. Just like infants, puppies go through a ‘teething’ stage. As adult teeth come in, puppies experience a great deal of discomfort, and the act of chewing alleviates the pain. So, if you want your prized possessions to stay intact, provide your pup with approved chew toys. When you catch your dog chewing on things, say ‘No!’ and immediately replace the item with an authorized chew toy. Give praise when your dog begins to gnaw on the approved object. This will help your dog establish an understanding of what behavior is acceptable, and what actions will get them grounded from their BFF’s pool-party. Never give your dog an old shoe for chewing. They can’t comprehend the difference between an old shoe, and your brand new, ridiculously-expensive pair. So, if your dog chews your new things because you taught them it’s acceptable, it’s not their fault. They depend on you to use your brain in training them. Approved chew toys are a must, and great options include Nylabones and Kongs. Nylabones are essentially ‘everlasting bones’ that allow your dog to continue chewing the same bone without ingesting the contents. As a bonus, the act of chewing will help clean your dog’s teeth, while keeping him away from your shoes! Kongs can also be a God-send for excessive chewers. The Kong toy has a hole in the bottom that can be filled with peanut butter, Kong treats, or Kong stuffing. To make the goo in the middle last longer, stick the stuffed Kong in the freezer overnight. Then, each day when you leave, give your dog a yummy Kong. The toy itself will satisfy chewing desires, and the tasty middle will keep them occupied for hours! Chewing may be detrimental to your belongings, but it’s even more dangerous when your dog ingests your couch. While away, confine your dog to a chew-proof area. Just because an area looks ‘chew-proof,’ doesn’t mean your dog can’t find something to mangle, given the chance. Some dogs even enjoy a tasty door frame every now and then, so a crate is the best option here. When leaving home, put your dog in a crate with plenty of fun chew toys and a nice comfy bed. The toys will keep them entertained until you return, and the crate will keep them safe and unable to terrorize your house! Chewing fulfills a basic canine need. By meeting this need, you can say bah-bye to ridiculously-mangled, one-time-expensive-but-suddenly-worthless possessions! 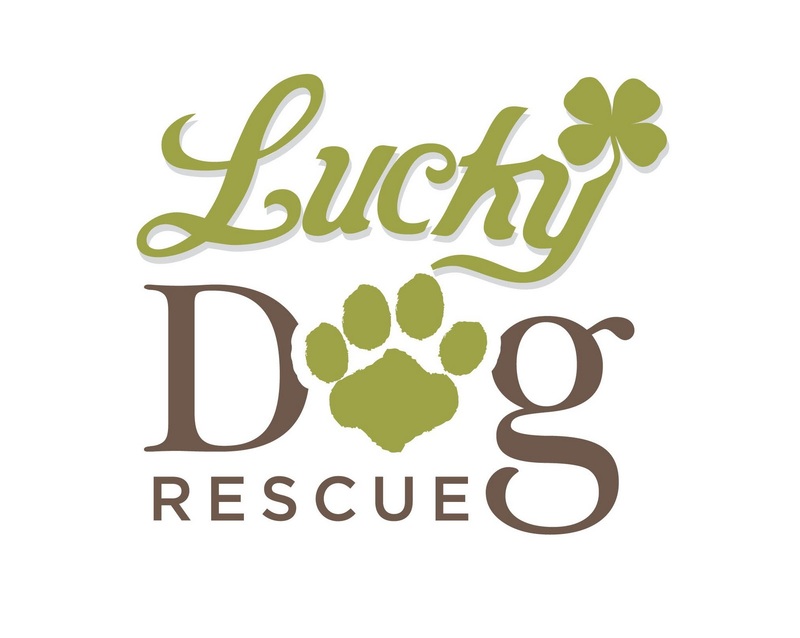 Ashley Owen Hill is the owner of Lucky Dog Retreat, 8659 Hillview Dr, Meridian. Email her at luckydogrescueblog@gmail.com. 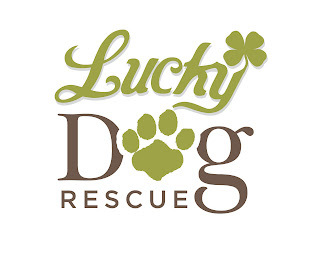 Follow her blog at www.luckydogrescueblog.blogspot.com or www.facebook.com/luckydogrescueblog. Our cat Trouble went thru an awful teething phase. She would nip and try to chew our fingers. There are not many cat chew toys out there, I can't even think of one they actually would use. So I went to McDonalds and got straws (they are hard yet still chewable). Unwrapped a few and threw them on the floor. She chased them around the apartment and chewed on them when she "caught" them. If she was in our lap the straws replaced our fingers. It worked perfectly. I even have Troubles baby front canine. It didn't fall out right away so we had to give it a little wiggle for her and I kept it. We still find mangled straws around the apartment every now and then and Trouble still loves them. Giving her what she needed was the easiest sulution to the problem and it saved our fingers! OK i am trying this with Jimmy 2 Shoes, he has a lot of issues and we have work to do, thanks Lady! My newest adopted dog started chewing on my wooden bed frame last week (among other things). I can't get either of my dogs interested in chew toys at all. I've tried all of the pit-proof ones and nothing works other than rawhides. Try, bitter apple or something similar from your pet store. We use something called Fooey and it is the only thing that stopped our pup from chewing moldings and whatever else he could get his teeth on. He destroyed any toys we bought so that didn't help.